From luxury and super prime to hotels and retail, they provide an impeccable service of excellence. The problem was, their website made them look ordinary. In the construction sector it can be difficult to tell brands apart. Most construction companies websites look like local builders and their logos often look similar to each other. A few in the high end go for spectacular looking but impenetrable and difficult to use website design. It puts daylight between them and the rest of the market, but it’s not an entirely positive online presentation of a brand. 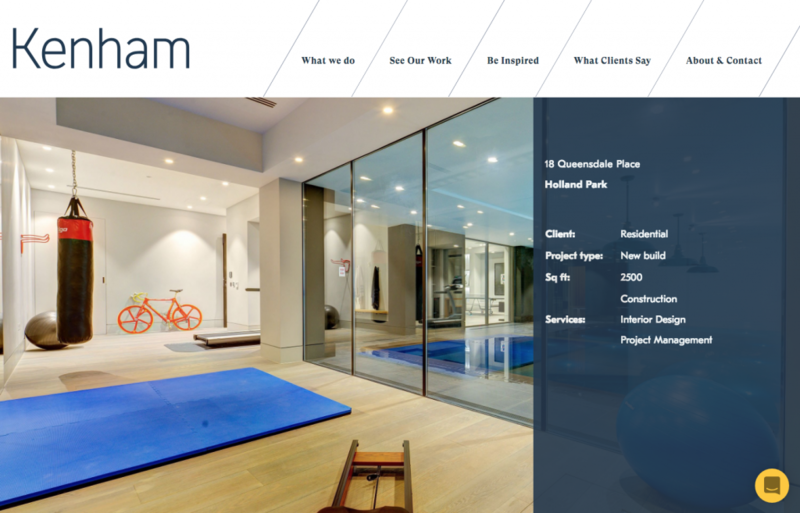 How can the website design for a construction company be more enticing? 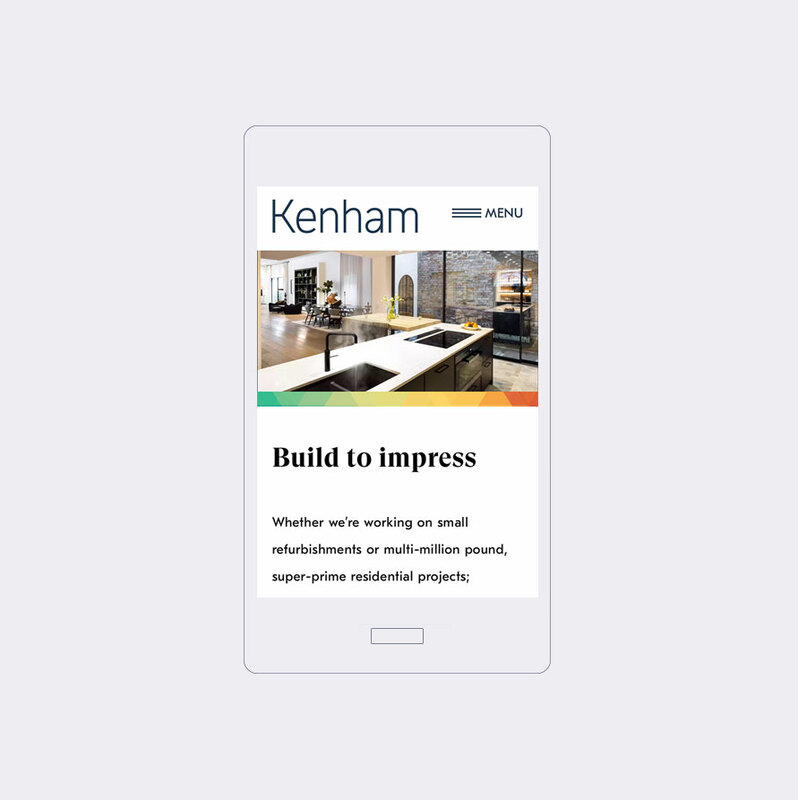 Kenham wanted us to differentiate them from the competition and entice their clients. We started by creating a strategy. A workshop teased out the profile of their clients and the reasons they used them. The strategy created their mission statement, vision and manifesto as well as organising the structure of their sub brands. But most importantly of all, it identified that emotional connection people have with the brand. We used those primal motivations to create an enticing website design. 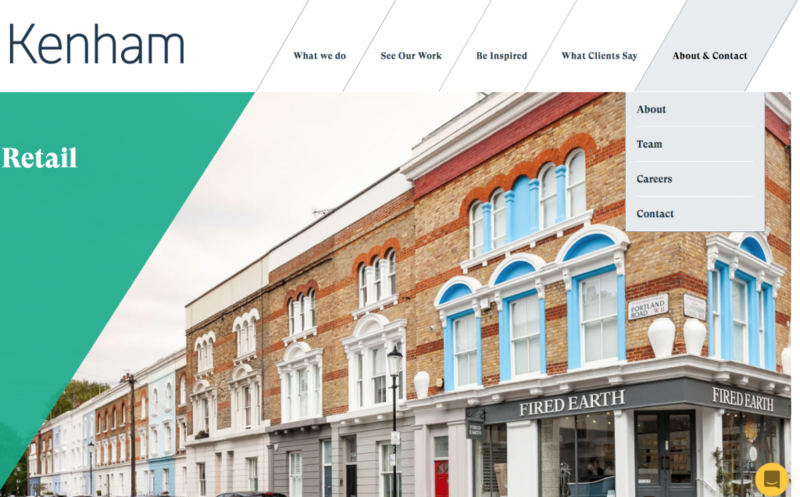 We created a design that looked architectural – simple, strong, open, honest and high end. 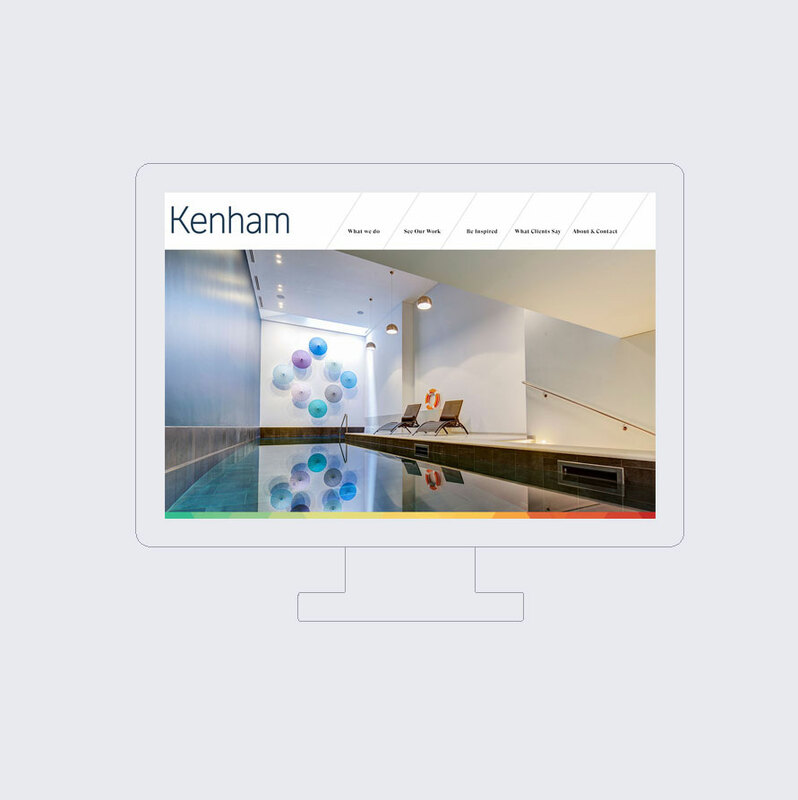 Unlike their competitors, Kenham now have a website design which actually conveys their brand and makes their proposition look enticing. It’s easy to use, looks visually impressive and communicates clearly without fuss. The strategy behind the design is also supported by the copywriting and photography. 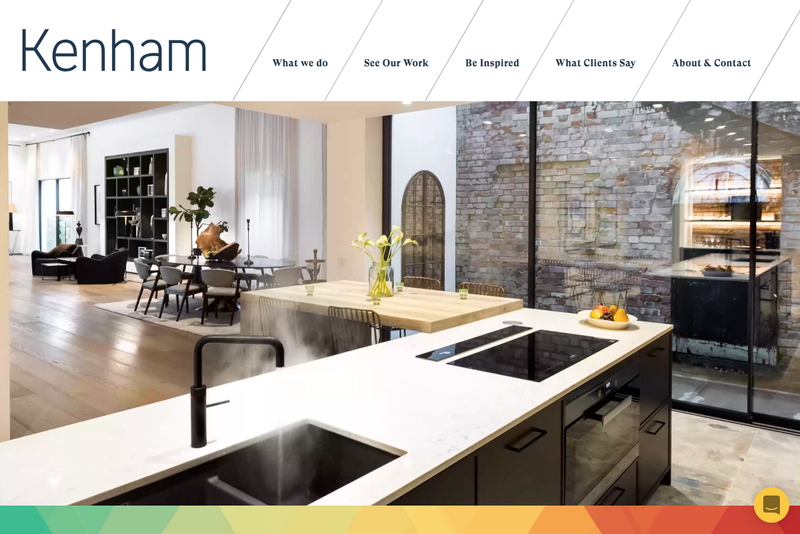 For the wow factor, on the homepage main image we used a cinemagraph – a photo and moving image stitched together. It’s a simple but powerful technique that hooks the visitor in and is yet another thing which puts them ahead of the pack. It all goes to show that an approach based on taking the clients feelings into consideration is a far more compelling proposition than anything else.